Cell C has launched new Data Democracy fixed-LTE-A packages, which offer data bundles of between 15GB and 200GB per month. The LTE-A packages are available as SIM-only products or bundled with a router, and are only available on 24-month contracts. “Data is a right, not a privilege. Today we stand to make data affordable to all. 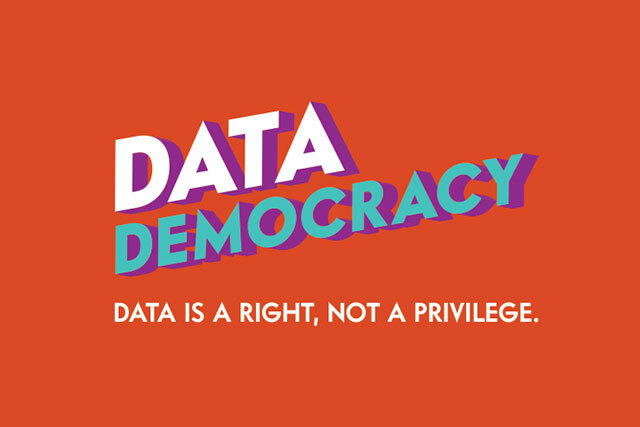 We stand up for data democracy. Stand with us,” Cell C said in its promotional material. The SIM-only deals start with a 15GB package, while the router-and-SIM products start at 50GB. The table below provides an overview of Cell C’s new fixed LTE-A packages.